But, I’m wondering why she open the internal flash from the camera. 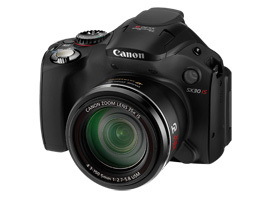 Here is the Official website for Canon EOS 60D. Photographer’s Expression of Bangkok International Motor Show 2011. 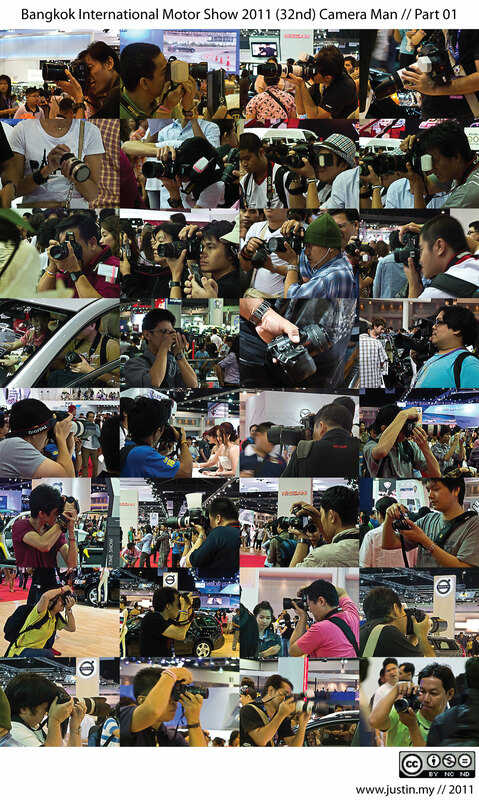 Here is the collection of Bangkok International Motor Show 2011 Camera Man. There are so much professional camera with professional equipments in this Motor Show. 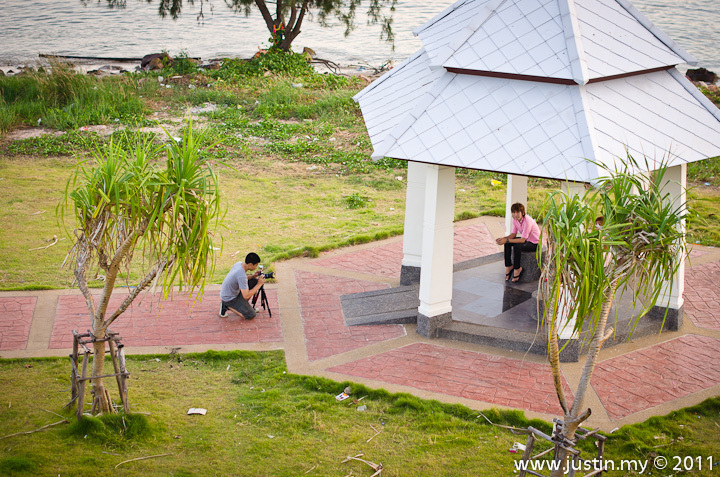 Most of them are using Canon, then Nikon and Sony. 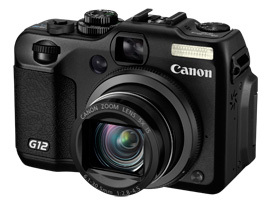 Every September, canon will launch Canon PowerShot G Series, as like before G10, G11, and now Canon PowerShot G12 just launched recently, it is a smaller size camera for professional. It keep the optical zoom 5x same like the previous G11, and same 10-megapixel CCD. 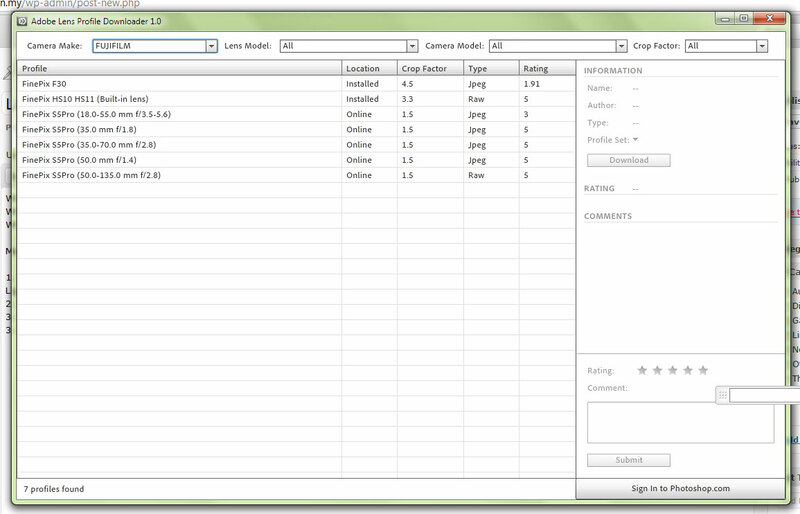 But on this G12 the video shooting from VGA upgarde to HD ( 720p ) but not Full HD (1080p) yet. Printer must be connected via USB cable. Printer must be power on.